of the nobles, and is so great and beautiful that it would be worthy of Spain. Wanakauri, Cusco, Peru, 2011. Photo by Ramiro Matos, NMAI. Select highlighted words to hear them spoken in Quechua. The Inka spoke the Quechua language, which is still spoken today in the Andes. Cusco was a holy city. 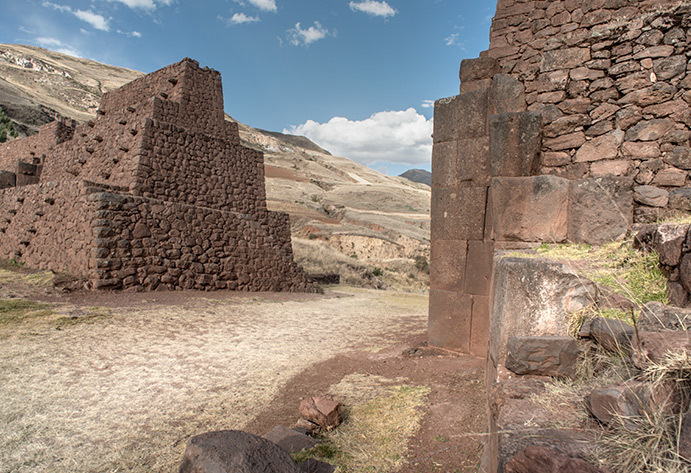 It was the capital of the Inka Empire, home of the Shapa Inka (the Inka ruler), and the principal seat of religion. For the Inka, it was the chawpi (center) of the empire and the universe. From Cusco’s main plaza, the roads of the Qhapaq Ñan stretched out to the four regions of Tawantinsuyu. 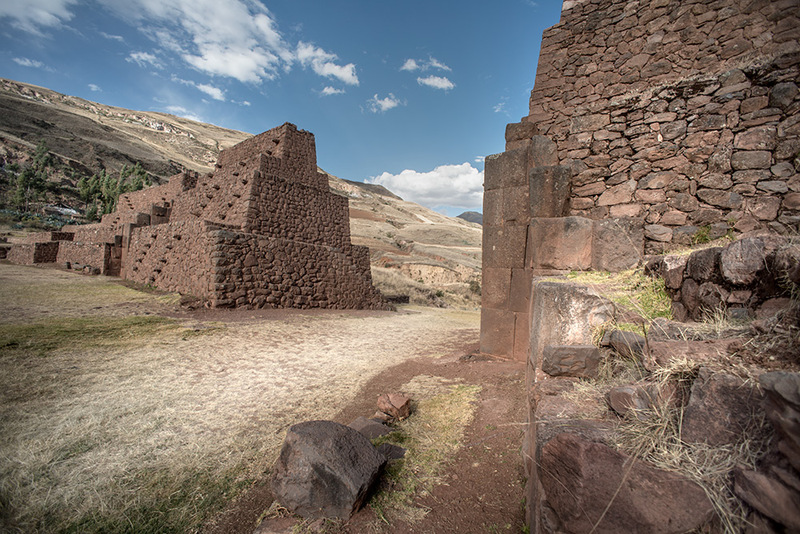 Four gateways led into Cusco. At each gate was a sacred place where travelers would wash their hands, feet, and face while praying and asking permission to enter. 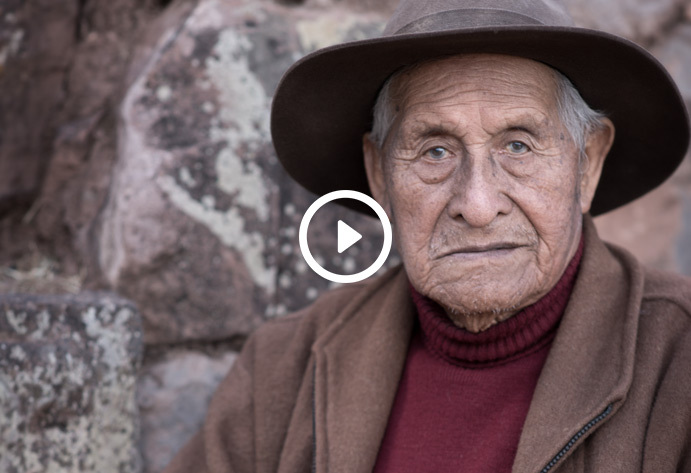 Even today, Native people will pause a moment before entering Cusco. During my journey, my mother showed me the sacred spring used for purification before entering Cusco. My mother asked me to remove my shoes, wash my feet, hands, and face, say a prayer.... Cusco is a sacred city, still powerful today.